Rare find! Nature's Paradise awaits you in this exquisitely updated 5-bedroom CUSTOM POOL home, nestled among only 18 houses in deed-restricted Stag Thicket Estates, situated on MOL 1 acre lot (100 x 257 - NO FLOOD zone) backing up to Brooker Creek Preserve. Expansive 3-way split 3,400 sqft block home features a new Chef's kitchen with Kitchenaid appliances & reverse Osmosis system, brand-new professionally installed Bamboo engineered hardwood floors with high vapor barrier & padding, new carpets in bedrooms, 5.5” baseboards throughout, upgraded master bath, new roof in 2015, new ductwork (A/C was just inspected and serviced), all new hardware, sinks, faucets, light fixtures, Granite counters, ceiling fans, new mantle & marble fireplace hearth, new electrical switches & receptacles, brand-new gas heater for pool & spill-over spa. Enjoy many relaxing hours in your large Roman-style pool area or watch wildlife from under your shady trees in the big yard! The low annual $325 HOA fee is an added amenity. Your new home is a perfect blend of style, function & comfort in a rural country setting, yet close to East Lake Rd. for quick north-south commute. Owners are eligible for memberships in Lansbrook or East Lake Woodlands Country Club. Call for an appointment today to view this lovely and move-in ready home! Quick closing possible - some furniture for sale! East Lake Rd., turn east on Tarpon Woods Blvd. 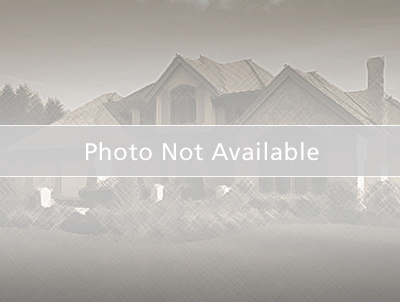 - drive back through deed restricted neighborhood to Stag Thicket Lane (to address).